Day after day of foot traffic causes significant wear and tear on carpets and tile floors. Dirt accumulates, and so do odors. 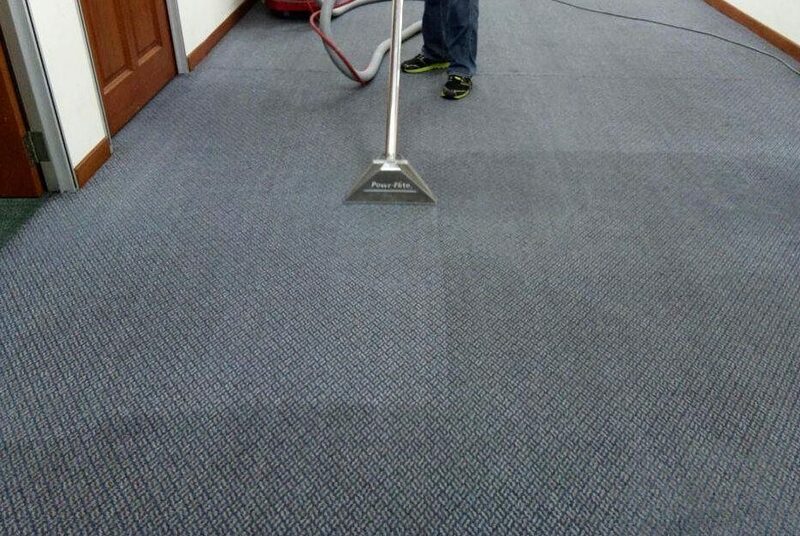 We offer year-round commercial carpet and tile cleaning to return the luster to your carpet and flooring. We can assist with multiple floor types as well including: carpets, tile and grout, upholstery, brick floors and wood floors. To clean your carpet, we use ProChem units. These powerful, truck-mounted units are among the most highly respected carpet cleaning units in the industry. Designed to meet the needs of any job or budget, ProChem units allow us to remove stains and odors throughout the carpet, including in hard-to-reach places. Thorough, high-quality carpet cleaning extends the life of your carpet and saves you from having to replace it in the short-term. And, of course, it adds to your everyday enjoyment. Tile flooring in bathrooms, kitchen areas and other locations around your office needs regular cleaning. Everyday products can’t remove the stains that build up on tiles and grout. We use specialized equipment, including tile floor scrubbers and polishers that remove stubborn stains and restore tile to its original look and shine. 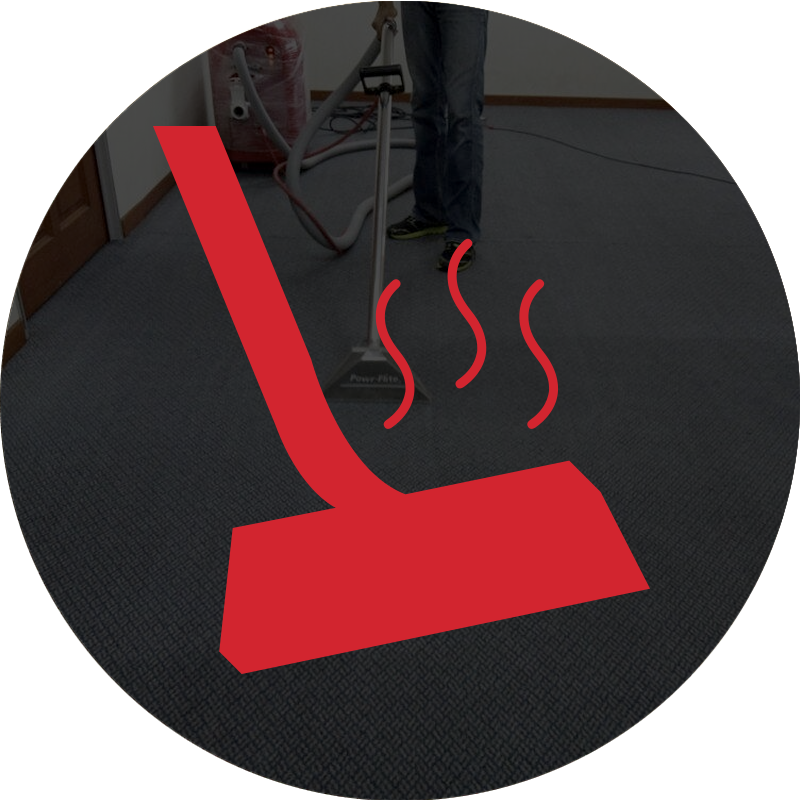 We can thoroughly clean the carpets and refresh the floors in your office and today you can save on our commercial carpet cleaning services. Download our special to access this deal.